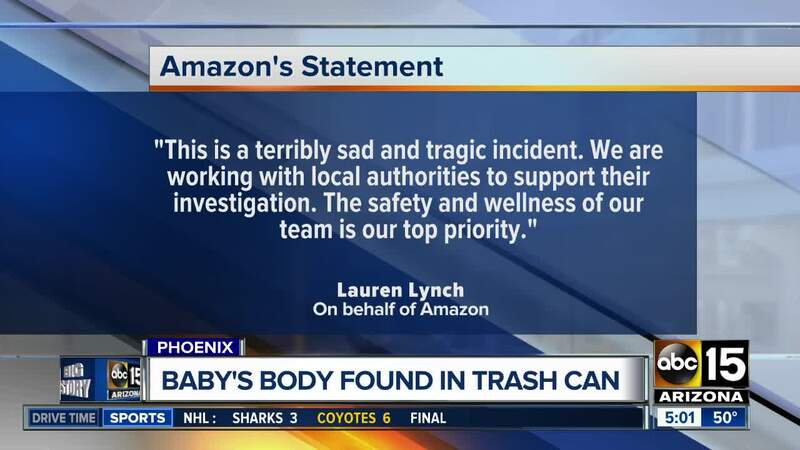 Woman arrested on suspicion of unlawful disposal of human remains after her newborn baby found dead inside bathroom at an Amazon distribution center in Phoenix last week. 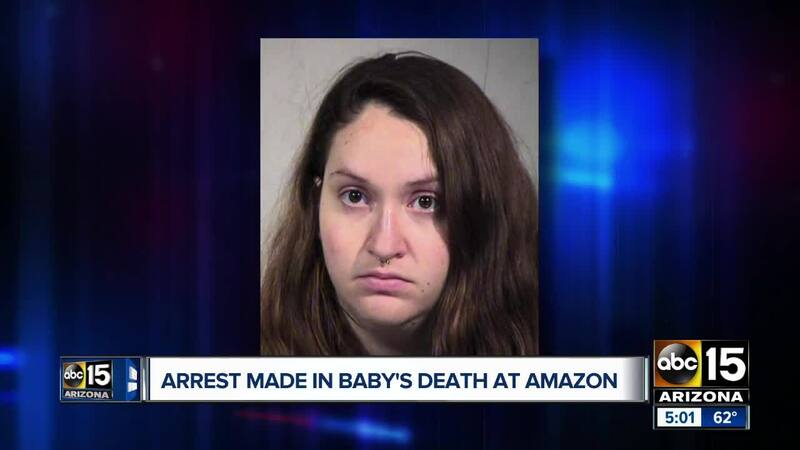 Authorities have arrested the mother of a newborn who was found dead at an Amazon warehouse last week. Police say 22-year-old Samantha Vivier has been charged with unlawful disposal of human remains after police were called to the facility on January 16. The newborn was beyond resuscitation when first responders arrived, and police later said the baby, a girl, appeared to be close to full term. In court paperwork filed with her initial appearance before a judge Tuesday night, Vivier claimed she did not know she was pregnant and did not have any signs or indications that she might be pregnant. 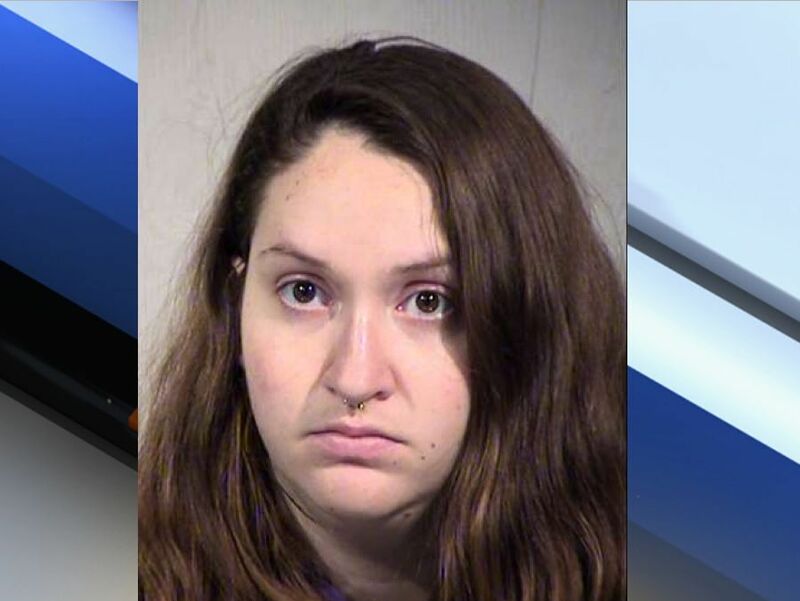 She told police she had gained 15 pounds but did not feel a baby moving inside her and hadn't visited a doctor in the previous year for any kind of medical checkup. 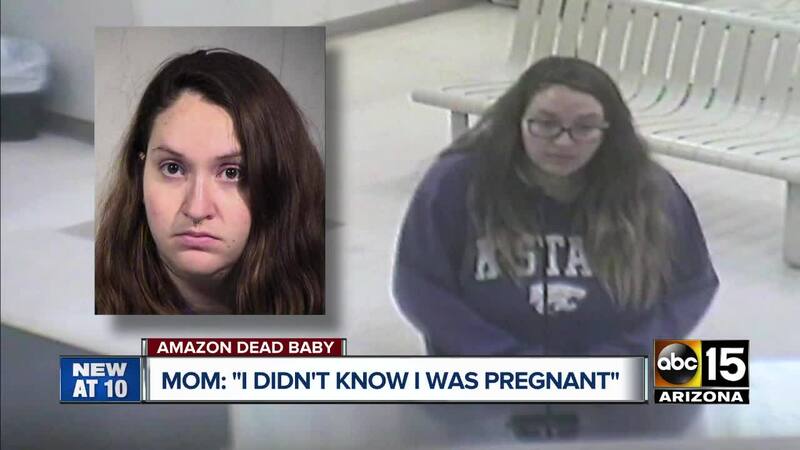 She told investigators she panicked after giving birth and concealed the newborn in the trash can to keep it from being discovered and to hide the birth from the father. Police say Vivier did not make an effort to get help or attempt to render aid to her baby after giving birth. The newborn was found in the trash around 8 p.m. when a member of the janitorial staff went to change the trash bag. The janitor called an Amazon medical team, which found the baby to be cold to the touch and unresponsive.